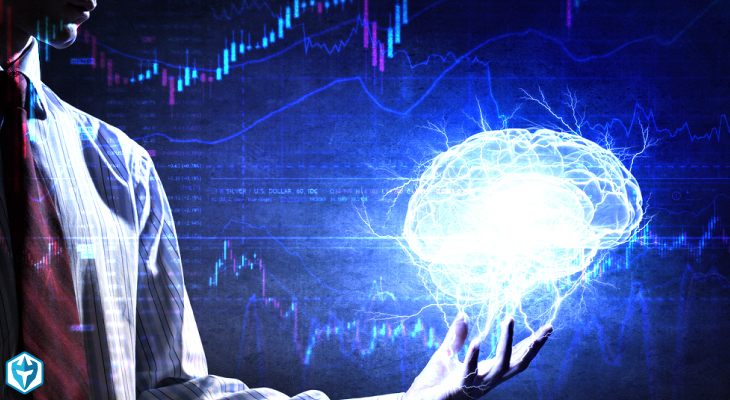 A stock market simulator is an incredibly powerful tool for traders of all types and levels of experience. Whether you are learning the ropes of a new asset class or testing your latest trading strategy, having a real, live environment in which to hone your trading skills is utterly essential and invaluable. Unfortunately, not all stock market simulator are created equally. 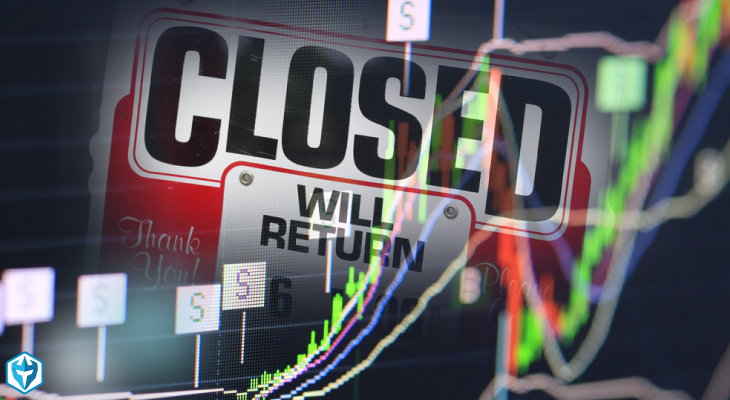 Moreover, various simulators are better or worse for certain types of traders, asset classes and trading strategies. Finding the right simulator for your trading needs can take a lot of time and effort. In addition, many simulators are designed to be tools for advertising online brokers or other market services, instead of being designed to serve as the best tool possible for the development and enhancement of trading strategies. 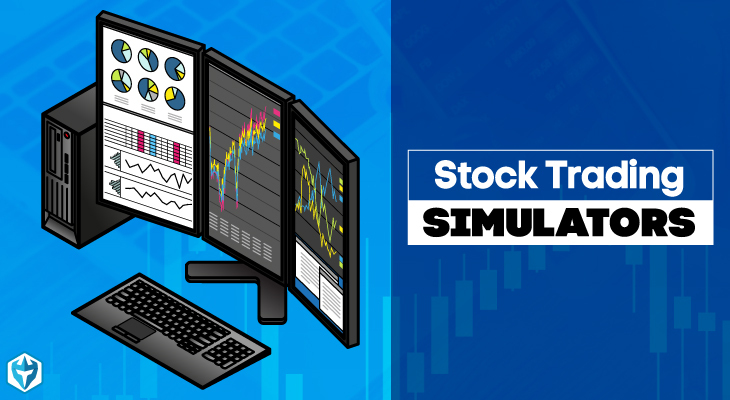 Moreover, any simulator that has all 4 of these features is likely designed by market professionals for the express purpose of improving your trading skills, so there is a good chance that it will qualify for your final list of top simulators. 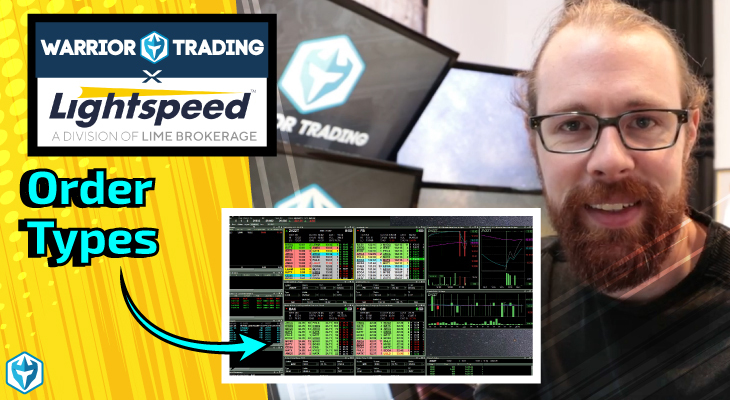 We have recently released our own, proprietary stock trading simulator that is state of the art and designed to act and feel just like you are trading real money. With lightning fast data and fully customizable hotkeys at a competitive price, you’ll be able to fine tune your trading skills and test new strategies. Information is the key to any successful trading strategy. Learning to trade using delayed or incomplete data is like practicing for a Formula One race in your mom’s 10-year-old sedan. 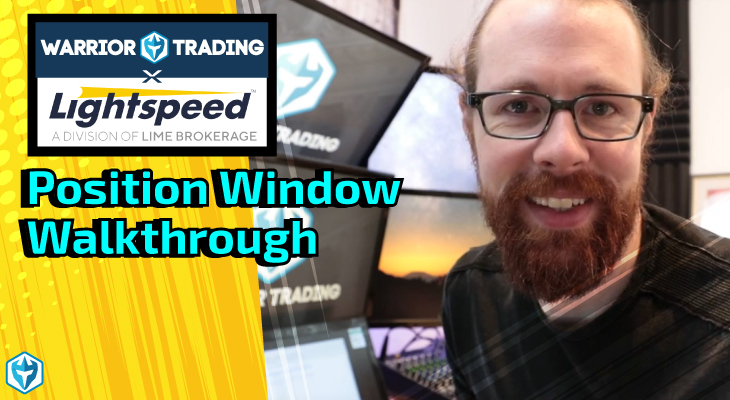 Complete, real-time market data is a torrent of buy and sell orders that show you exactly what the market is doing at every moment, down to a matter milliseconds. 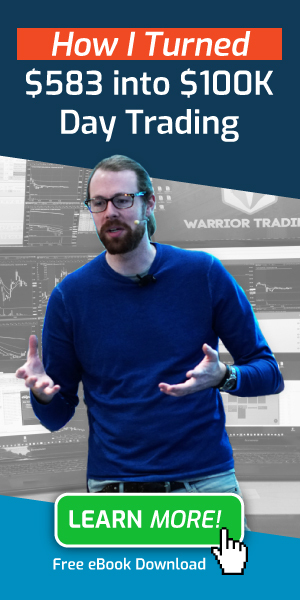 If you are not simulating using real-time data, then you are essentially wasting your time, as you will be wholly unprepared for the complexity and detail involved in real-time trading. Unfortunately data is rarely free, and this is even more true in the case of high quality data. Most stock market simulators will only offer free data that is of little value and charge extra for good data, or will include good data for hidden fees. Carefully evaluate the data plans of every trading simulator that you are considering. Look for plans that offer all the data that you will need to practice your trading strategies for a price that will not hit your pocketbook too hard each month. In the era of high-frequency traders, profitable trading opportunities can disappear in the blink of an eye…literally. Even if you trade using longer-term strategies, you will want to be able to enter and exit your trades at the most ideal point in time. 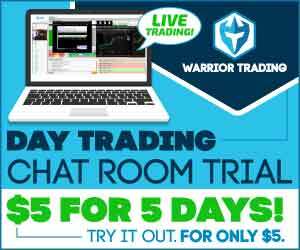 Hot keys work especially well when used for scalping fast moving stocks like penny stocks. Any simulator that does not allow you to personalize your trading interface with the use of hotkeys will not allow you to properly develop the trading techniques that will allow you to optimize your returns. The only way to improve at day trading is to go back and look at your successful and, more importantly, unsuccessful trades to identify what you are doing right and what you are doing wrong. Great tips here, but do you have some suggestions on which simulators to use? like anders, i ask the same 🙂 do you have any recomendations ?